As part of the Open Here festival, I'll be talking on !Exploit: A Hactivist Panel with Julian Oliver, Danja Vasiliev chaired by Dmytri Kleiner. 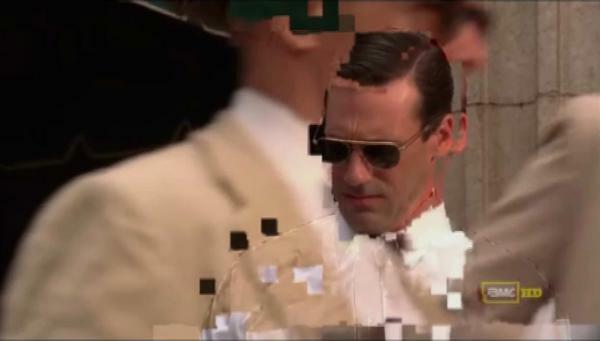 Following on from the Glucksman touring program Game On / Re-Newing Media Art and March at SITE Santa Fe, MadMen:the Bittorrent Edition has gone viral. So far it's been featured on The New Aesthetics Tumblr, Andrew Sullivan, Metafilter, Kevin Slavin, kottke.org, flowingdata.com, prostheticknowledge, the Creators Project, NerdCore, shamusyoung.com, tankmagazine, Under Consideration, and Waxy.org, that's a lot of views! Thanks everyone for the support. I'm exhibiting a new work Somewhere Else as part of the "Joyce in the City: Dubliners" exhibition for "One Book, One City" event. 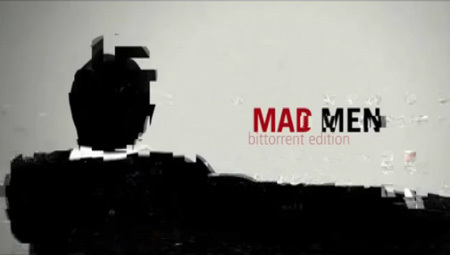 Madmen: the bittorrent edition will be exhibited as part of the March 2012 program of the Time Lapse exhibition at SITE Santa Fe. The video will be featured on the SITE website on March 5th 2012. I'll be exhibiting in Game On / Re-Newing Media Art a touring screening programme of artist's film and video works that utilise the imagery and media of desktop interfaces, video games and online software, curated by Chris Clarke for the Glucksman Gallery. I got a mention in Mia Lerm Hayes article on Joyce and art in the Irish Times supplement to celebrate Joyce's 130th birthday. I'll be exhibiting some work in an exhibition on Dubliners curated by Dr Lerm Hayes from April - June in Dublin. I did an interview with George Lee on NAMAland one year on for 'The Business' on RTE Radio 1. You can listen back on the RTE Player (28th January program, segment starts at 46min. A video of every photograph (unedited) of art I took during 2011 imported directly into video, durational differences are due to multiple images with a sped up version of the entire video as lead in. In conversation with Adam Greenfield at the Science Gallery October 18th 2011, questions start at the 30min mark. I gave a talk for the occupyuniversity at #OccupyDameStreet on plans to crowdsource the locations of NAMA properties on November 24th. I gave a talk on developing opendata art applications for the Irish Internet Association's OpenData: The Game is On! Seminar for Opendata week, 7th 2011. 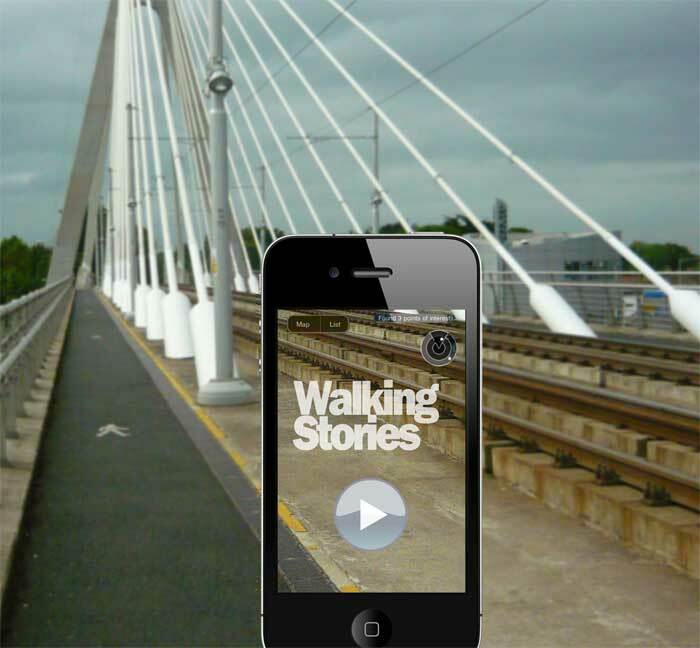 Walking Stories is a new public art commission for Unfolding Narratives: Dundrum Open Submission Exhibition 2011 curated by Annette Moloney and Maeve Mulrennan and commissioned by Dún Laoghaire Rathdown County Council. The exhibition opens to the public from Friday 4th to Tuesday 22nd November 2011 inclusive. I'm speaking on a panel Design, Data and Public Space with Adam Greenfield, author of Everyware and Ali Grehan Dublin City Architect at the Science Gallery on Tuesday October 18th. Admission is free but booking is required through the Science Gallery website. I'm curating a pop-up talk entitled Living with the Panopticon: Acts of Non-compliance in the Digital World for Dublin Contemporary on Thursday 13th October 2011 @ 7pm. I will be in conversation with Julianne Pierce from Blast Theory and Victoria Tillotson from iShed with Teresa Dillon from Inventorium at the NDRC and John Buckley of Gradcam as respondents. I gave a talk on 'Social Media and the Arab Spring' at 'The Arab Spring: A new reality for Art and Culture in the World' conference at the Royal Danish Academy of Fine Arts, Copenhagen. Friday October 7th 2011. 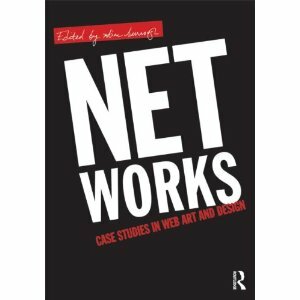 I have a chapter in the Routledge book Net Works : case studies in web art and design edited by Xtine Burroughs which is now out. The book will be launched Thursday 13th October at Eyebeam New York. I will be exhibiting a video #inthefuture as part of essomenia, a fringe event of Dublin Contemporary 2011. Exhibition opens on tSeptember 11 at 6pm and continues until the 17th. I will be presenting a paper at ISEA 2011 in the Locative Media and Social Data session on Saturday 17th September. The paper "How Locative Media art set the agenda for location-aware apps (and why this still matters)" will discuss the influence of locative media art practice on current location aware mobile apps. 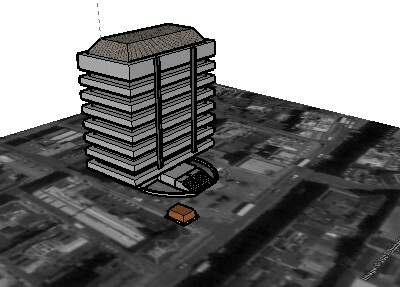 I will be presenting a paper "How Location Aware Art Apps Recode Space" at DRHA2011 Connected Communities conference at the University of Nottingham, Ningbo China on September 6th. I'll be exhibiting in the IRL: In Real LIfe Exhibition at the Irish Museum of Contemporary Art from July 15th - Aug 15th. I'll be participating in THESTATEOFMIND for the Lebanese Pavilion at the Venice Biennale of Art 2011 with WalkSpace: Beirut-Venice June 1-6. 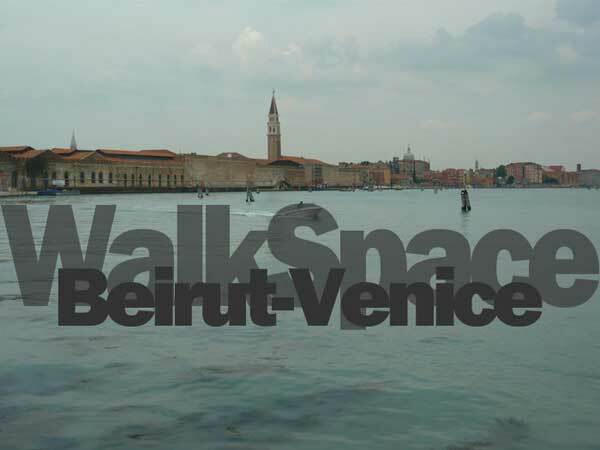 The project invites the participant on a drift through Venice guided from Beirut and in Beirut guided from Venice. The work involves two simultaneous dérives (drifts) through the historic cities of Beirut and Venice, connected in real time to each other and to the world. Two interconnected groups of participants will walk in each city, each receiving instruction and guidance from the other as they wander, get lost and explore the psychogeographical ambience of the city. Watch www.thestateofmind.be for details of dates & times of events as they happen. Where's Franco is an augmented reality pervasive game which has placed Franco at various locations throughout Venice for the duration of the Biennale of Art. The app for smart phones will only be available in Venice for the duration of the 54th Biennale of Art 2011, June 1st - Nov 27th. NAMArama Walking Tour from Stunned on Vimeo. NAMArama walking tour of Dublin's NAMAland, led by Conor McGarrigle and guided by the NAMAland app with performances by Joan Healy & Neil Flemming. Saturday 12th February 2011. In collaboration with Market Studios' NAMArama series of exhibitions and events I led a tour of NAMAland on Saturday 12th February starting from the Market Studios and finishing outside the unfinished Anglo Irish Bank HQ on Dublin's Docklands -NAMA ground zero. I did an interview with Marian Finucane on RTE Radio 1 beforehand which I’m sure increased the numbers. Thanks to everyone who turned out on Saturday and everyone at Market Studios for their organisation and for managing a larger crowd than expected. My 2009 project Writing the City was a featured project on the Public Art.ie database of public art projects. I'm going to be talking about the NAMAland app at the Exchange Dublin on Monday 7th February, 6pm with Prof Rob Kitchin, Director of NIRSA & Ireland After NAMA and we'll be taking a walk through NAMAland guided by the app. I'm exhibiting in the Unrealised Potential exhibition which which has moved to VOID in Derry, January 22nd-February 11th. after previous shows in the Cornerhouse Manchester in July and the Northern Centre for Contemporary Art in Sunderland in November. In the context of Alan Butler's exhibition I know that you believe you understand what you think I said, but I'm not sure you realise that what you heard is not what I meant the panel discussion will focus on the ways in which intellectual property, particularly art and music, is disseminated and distributed today. The aim of this event is to open up debate around copyright for artists and musicians and to discuss whether copyright laws should now change to reflect the new ways in which intellectual property is consumed via the internet. WalkSpace my alternative art walking app for the iPhone has been mentioned from a few of my favourite sites, it recently featured on Turbulence's essential Networked Performance, on Culture TV, Random Magazine and PublicArt.ie. The app also made the top 10 list of navigation apps in the appstore. Grand Social Dublin, 2pm Saturday 30th October. 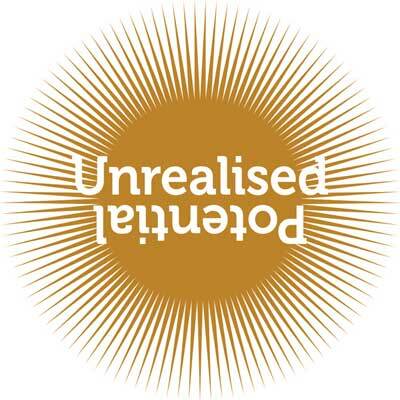 I'm exhibiting in the Unrealised Potential exhibition which features ideas for unrealised and unrealisable works. The exhibition which features work by Liam Gillick, Richard Wilson and Len Horsey among many others started at the Cornerhouse in Manchester in July and has been getting quite a bit of attention. The show moves to the Northern Centre for Contemporary Art in Sunderland on November 5th and then continues on a two year UK tour. Since its launch there's been huge interest in the NAMAland augmented reality app on the internet and with mainstream media coverage on the RTE News at Nine (report starts at 21:32), the Irish Times and Culture File on Lyric FM. My augmented reality app NAMAland which lets you see properties in Dublin owned by NAMA, the National Asset Management Agency was released on October 7th 2010. 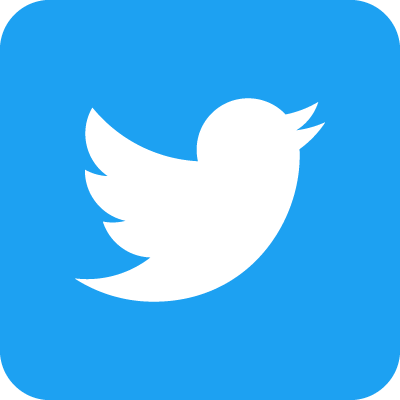 The app is available as a free download for the iPhone and Android phones. I presented a paper on my forthcoming iphone app entitled Walking, Art & the iPhone: a case study of the iphone as a platform for walking art at the DRHA 2010 conference at Brunel University London, Sept 5-8 2010. The paper looked at the iphone as a platform for locative media art, discussed the challenges and opportunities of developing art applications on the iphone and speculated as to why with 250,000 apps in the appstore there are so few art apps available. The paper focused on the experience of developing my own WalkSpace app which will shortly be in the appstore. 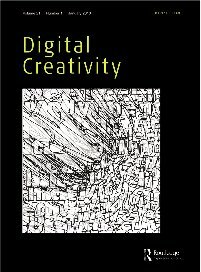 My article for the Routledge journal Digital Creativity was (eventually) published, details are: The Construction of Locative Situations; Digital Creativity Journal, Vol 21 Issue 1, 2010. I presented a plenary paper entitled The Construction of Locative Situations: Locative Media and the Situationist International, Recuperation or Redux?, at the DAC09 conference at the University of California Irvine, December 12-15 2009. The paper explored the relationship between the Situationists and contemporary locative media art practice asking the question whether locative media's invoking of the Situationist is a recuperative co-option or a legitmate appropriation of Situationist techniques in a new context. I presented a paper entitled Joyce Walks: remapping culture as tactical space at the ISEA 2009 conference which took place in Belfast & Derry from the 23rd August - 1 September on the Positionings: Local and global transactions panel. 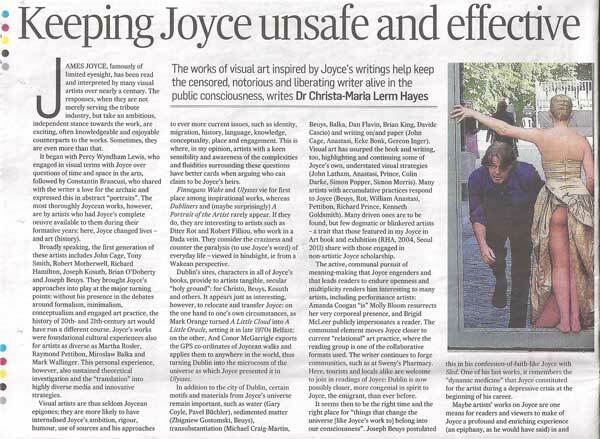 The paper on Joyce Walks is entitled 'Joyce Walks: remapping culture as tactical Space' and I'll be speaking on the 26th at midday in the Waterfromt Hall. The theme takes its point of departure the processes through which spaces are being constructed, re-mapped and negotiated in the contemporary situation of global capital, digitisation and migration. Issues of space are highly pertinent in terms of its constitution, perception, appropriation, consumption. These issues cannot be divorced from a scrutiny of the social, political, cultural and medial conditions under which spaces are being produced, trans/formed, and re/presented. Of particular interest are new and convergent models of space and spatial dynamics, and thus of reality construction, whether real, virtual or augmented, and the challenges they pose to the relationship between local(ised) and global(ised) transactions in the cultural domain and the re/formation and re/presentation of identities connected to them. Space is the Place is an exhibition I curated of documentation of artistic practices which intervene in public space. The focus is on ephemeral, temporary works which take place out of a gallery setting, living on only in their documentation. The exhbition included 26 artists and artists groups and it's been a great privilege putting together this collection of works most of which I've admired for a long time. It took place in the NCAD gallery from the 27th Aug- Sept 1 as an official Dublin Hub event for ISEA 2009 with a closing reception on Monday 31st at 18.00-20.00 in the gallery. More information and artist list here. I gave a talk and led a Joyce Walk at the En_lloc. Diàlegs entre art, territori i tecnologia conference in the Fundació Pilar i Joan Miró in Mallorca in June. It's been such a busy summer that I still haven't had a chance to upload the images and videos but will get to it when ISEA is over. Land Art constituted a particular approach of art to nature and the concept of land, fleeing the white cubic space of galleries and museums. Land art interventions – the remains of which have often been reduced to visual or written documents – re-aroused man’s interest in his surroundings, either to question them or to modify and transform the natural into something artificial. As the world has become more globalized and cities have become contemporary man’s habitat, places have become increasingly uniform, impersonal and functional. Concepts like the Third Landscape (Gilles Clément) or Non-Places (Marc Augé) illustrate the new reality in which land and nature are to be found. The ubiquity that can be achieved with information networks contrasts with the increasingly obsessive capacity to locate our position that GPS systems and associated software facilitate. Thus we live in a perpetual state between here and nowhere, in a hybrid relationship between the need to be everywhere, always on the move, finding the same places wherever we go so as not to lose our sense of direction, and knowing exactly where we are at all times.